Welcome to Online Turf. We grow and distribute our local turf throughout the UK. We at Online Turf have been local turf growers for 15 years so we can provide all the advice and guidance you need to achieve a beautiful lawn. We grow two varieties of local turf, these are Stadium and Rye Gold. Both of these local turf varieties can be viewed on our turfcam so you can see the quality of the turf being distributed that day. 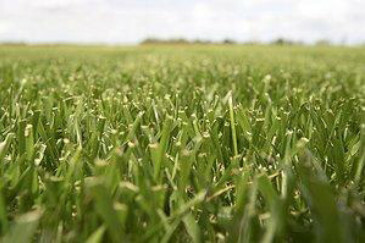 Our local turf is highly demanded by domestic and commercial customers all over the UK. Please visit our feedback page to see what our customers think of our turf and service.